Gift giving just got a bit easier. 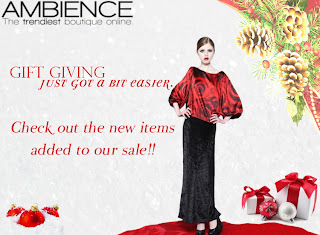 Check out the awesome new additions to our sale! You are sure to find the perfect gift for that special someone.